How Can I Destroy Sensitive 3-D Printed Items? 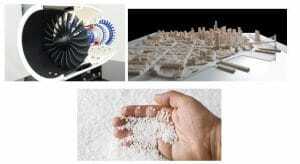 3-D printing or additive manufacturing is a hot topic these days. As this technology improves and comes down in price, its use is experiencing huge growth. No one should be surprised that the Federal government is right in the middle of this surge. The General Services Administration (GSA) has recognized this growth potential and is hosting a 3-D Printing & Additive Manufacturing Virtual Industry Day on February 28,2017. So what does this have to do with SEM and data destruction? The additive manufacturing process builds components from a computer design that uses a printer to layer different types of materials. At present plastics are the predominant materials. Ceramics and metals are being used too. An example of a military application might be the use of 3-D imagery to create a model of a city block or compound for use in mission planning. I viewed a recent video from the Oak Ridge National Laboratory showing the production of a component used to make wing parts for Boeing. The Army Research Lab is also exploring the use of 3-D printing. This technology allows organizations to make prototypes, parts, and models quickly at lower costs. Now consider that some of these items may be produced in highly classified programs. That’s where SEM comes into the picture. If you need a way to destroy outdated 3-D printed items, the SEM disintegrator may be the answer. SEM Disintegrators have been used for tough plastic destruction applications for decades. Unlike a paper shredder, disintegrators have larger feed openings so they can better handle thicker, irregular shaped objects. 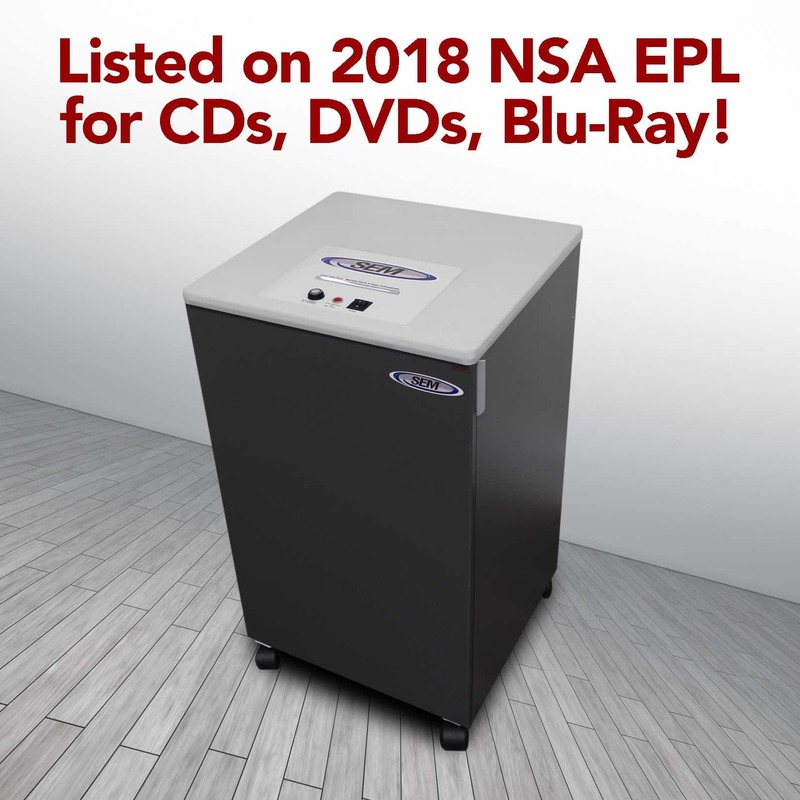 You may have one in your organization being used for documents and never thought it could be used for the sensitive components or models being printed in your lab. Depending on the size of your 3-D printed items and volume, it’s probably wise to check with your SEM Regional Manager. Each has an average of over fifteen years of experience and can advise whether your current system is adequate or you need to upgrade. Each also travels over a hundred days a year to sensitive facilities around the world.